Discount Outlet Welcome to SmokeyJoes.biz's outlet store. Here you can find our largest selection of products that can be heavily discounted due to overstocking or end of line clearances. 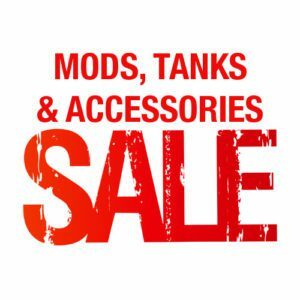 Sale items include e-liquids, tanks, batteries, and mods. This page can change daily, so if you are looking for a bargain - keep checking the product listings here. Welcome to SmokeyJoes.biz’s outlet store. Here you can find our largest selection of products that can be heavily discounted due to overstocking or end of line clearances. 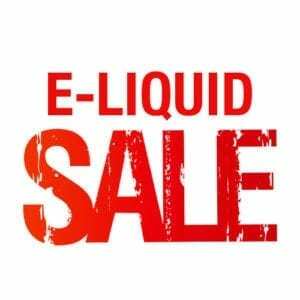 Sale items include e-liquids, tanks, batteries, and mods. This page can change daily, so if you are looking for a bargain – keep checking the product listings here.